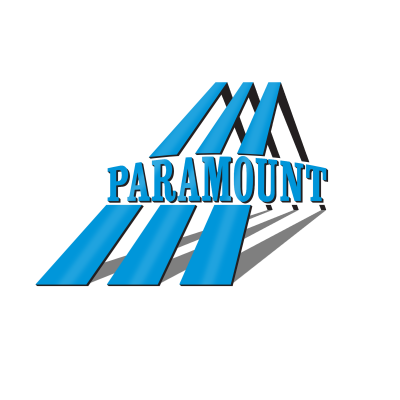 Paramount specializes in complete turnkey dewatering systems as well as drilling and shoring. 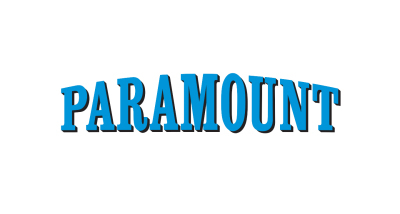 Working side by side with our construction and electric divisions, Paramount has the ability to offer scopes that other dewatering companies would require subs to accomplish. Call us to discuss projects with just a few wells to complete shored, dewatered and excavated deep foundations that are ready for construction.